Synopsis: The powerful new novel from Kimberley Freeman. Stars Across the Ocean opens in the present, in first person. Victoria, or Tori as she prefers, has travelled from Australia to England to assist her ailing mother, who following an accident at work, is recovering in a rehabilitation centre. Tori is sent by her mother to her office to recover some work she has, and in the process, Tori finds a letter from about 1855: To My Child, Whom I Could Not Keep. And so begins Tori’s adventure into the past, via this letter, which abruptly ends and transitions from the first person perspective of Tori in the present and the letter, to 1874, third person, and Agnes. Agnes Resolute is a foundling child of Perdita Hall in Hatby, Yorkshire. She has lived there for nineteen years, since her abandonment as a baby, with only a unicorn button the only clue to her past. Putting together her memories of a young woman named Genevieve from Breckby Hall, and a connection to the button, Agnes sets off on a journey to London, where she becomes the companion to Marianna Breckby, Genevieve’s sister and someone whom Agnes hopes, can help her find Genevieve. 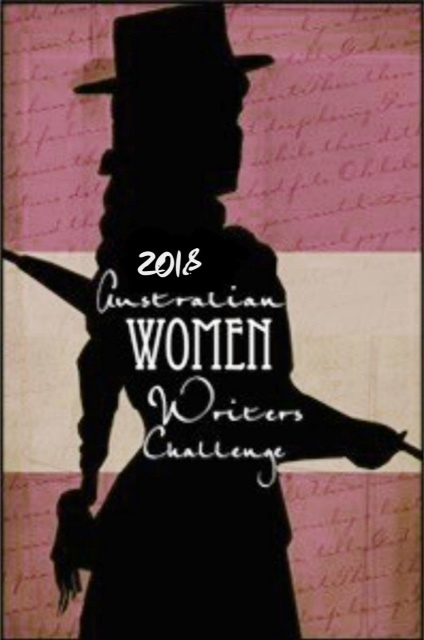 Throughout the novel, it flicks back to the present as Tori struggles to put the letter together, with several sections missing, and whilst she is trying to solve the mystery of the letter, she is also struggling with her own demons back home in Australia, the lack of contact with her husband, and her ailing mother, who seems to need constant care. It is a story about a young woman finding her place in the world, and reuniting with a mother who wanted her despite her family, and finding an unexpected love in the process. The romance was done exceptionally well, because the characters were given a chance to be their own people first and foremost; Agnes was allowed to be her own woman for a time, and find answers to questions she had had for years. It was a small part of the novel, but at the same time, a nice addition to a story that became about knowing who you are and not accepting what other people expected of you. There are two endings to this – the ending to Agnes’ story and the ending to Tori’s story. One was satisfying in many ways, and the other was a little abrupt, though realistic in relation to the plot. However, this second ending still left me wanting to know more, and wanting to know what else Tori and her mother would find out. A delightful historical fiction story set in Victorian London, with a heroine who in some ways, fits into the gender expectations of the time but is still her own person and refuses to be tied down – the kind of character who can spread her wings when she wants to, and come home when she needs to. It is a lovely tale, and I hope to read it again soon. A great read for lovers of historical fiction, and anyone who has read and enjoyed authors such as Kate Forsyth.